Are you looking for excellent driving dynamics and precise response to the millimeter? Is a sport-performance style important to you? 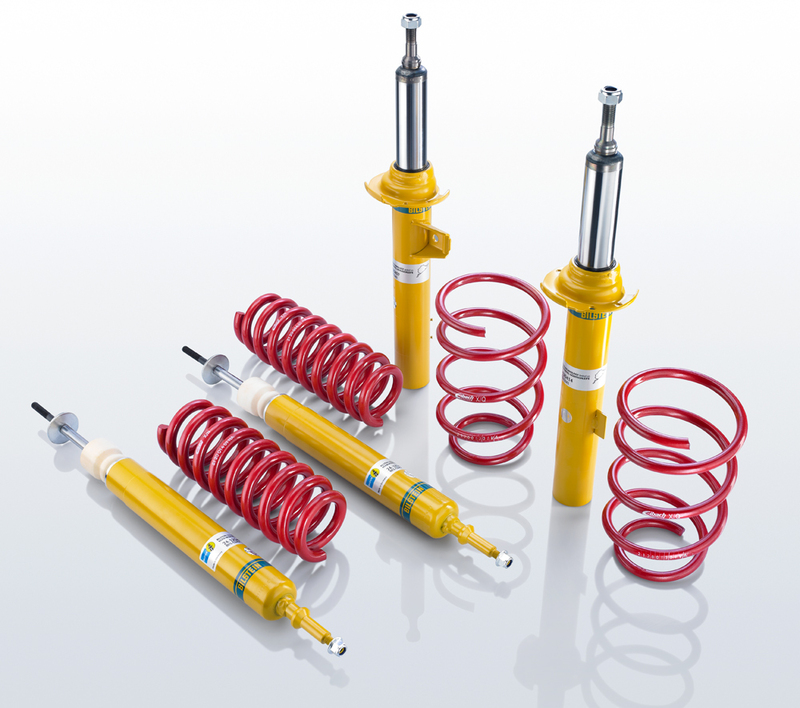 And does it go without saying that you are expecting more safety from a suspension system? Then you should find out about the B12-Sportline. For this purpose, we recommend using the Eibach Pro-Tronic – for deactivating the electronic damper control system.